The 11th edition of VM&RD Awards officially opens for entries across 22 categories in retail design and visual merchandising. The Award Show is scheduled for March 15, 2019 at Bombay Convention & Exhibition Centre, Goregaon, Mumbai. 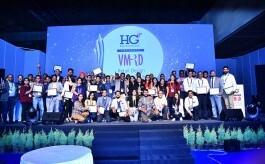 VM&RD Awards, India’s most prestigious award show to recognise achievements in the areas of retail design and visual merchandising, officially opens to invite entries for its 2019 edition, which is scheduled for March 15, 2019 at Bombay Convention & Exhibition Centre, Goregaon Mumbai, as part of Asia’s largest retail expo and conference, in-store asia’s 12th edition. 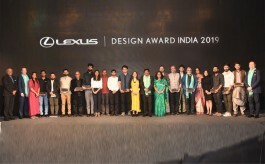 VM&RD Awards calls in for entries across 22 categories in retail design and visual merchandising. 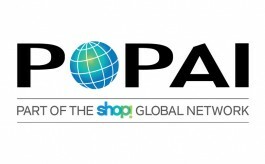 Last year, the 10th edition of VM&RD Awards received a whopping number of 366 entries from 105 companies across 22 varied categories of retail design and visual merchandising and gave away a total number of 63 awards. The awardees were selected through a series of jury meets comprising some of the senior professionals from India and overseas.